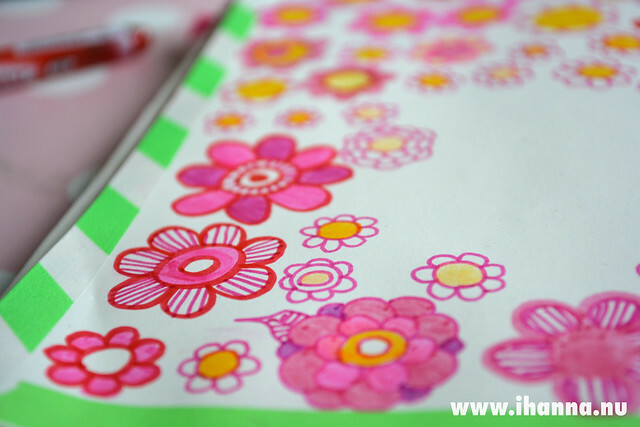 I’m making flower patterns inside my pink Leuchtturm diary, and they make me happy. 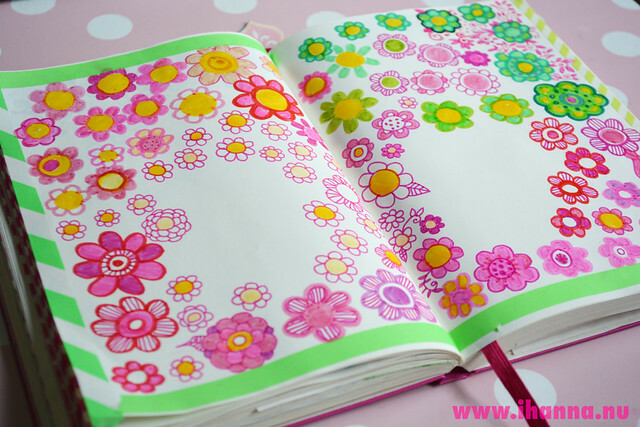 This entry was posted in Draw & doodle, Notebooks and tagged diary, diary doodle, doodles, fill a notebook, flower doodle, pink and green. Bookmark the permalink. Love that quote! 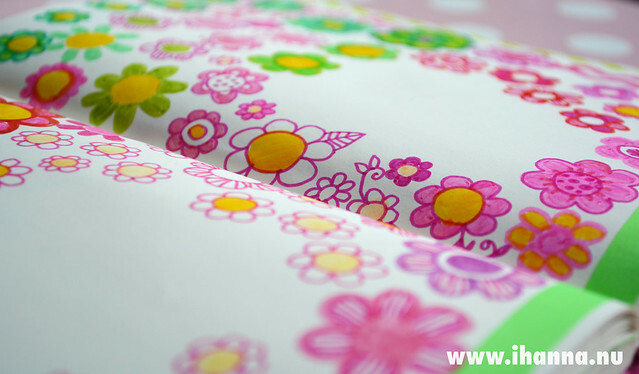 One of my recurring doodle patterns is spiral circles, and abstract stripe designs. I have never not doodled. Love seeing yours!